What a discomboobulated show we have for you this week. Sunshine, Pumpkin and Starshine are all here to prove that too many hosts only leads to YELLING! We introduce a new segment to the show, Tiki News. 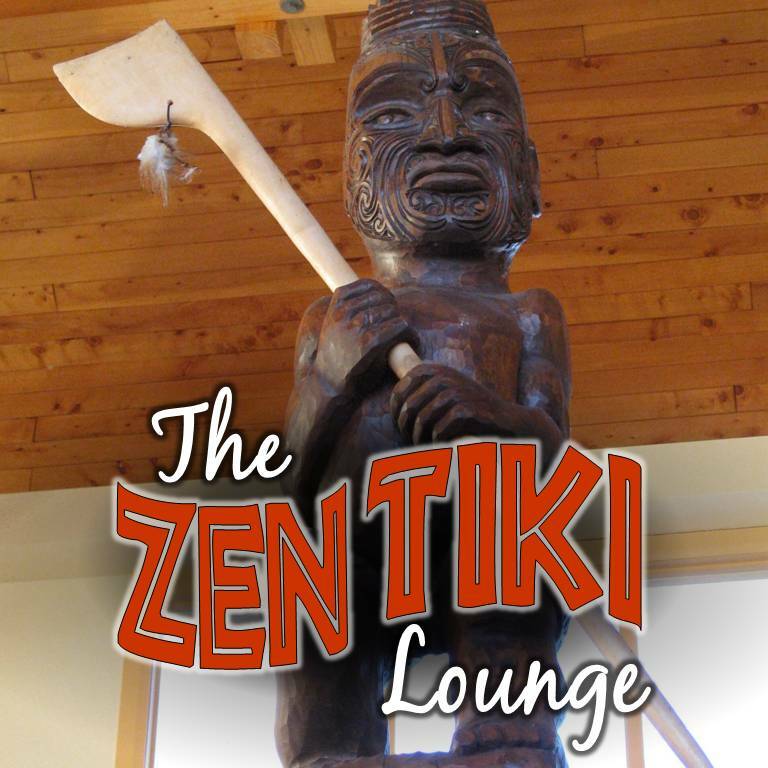 A quick look at some of the tiki events and funny stories from around the globe and your own backyard. Pumpkin brings us a long forgotten segment, Crazy Christian Cousin. Pumpkins cousin is sending those nutty text messages about Jesus again. Starshine is perturbed with the A-hole senator that called Obama a liar at his Healthcare address. And, for good reason. Representative Joe "Im a duche" Wilson calls the President a liar regarding healthcare. Maybe Joe Wilson forgot that ALL of his campaign funding came from health care interests. Wow, we all need a drink. To keep it tiki Sunshine gives some shouts to fellow podcasters who keep us entertained with exotica and and the best sounds in lounge and space age pop. Check out Cocktail Nation with Koop Kooper and The Quiet Village with Digitiki. Great listening, interviews and advice on where to find that not so easy to procure exotica. Now thats a show. Listen, drink, enjoy!